Adam, the first human being, opened his eyes to a world that appeared to have always been. He lifted his eyes to the vast sky above. He gazed about at the bustling life. He beheld mighty mountains and majestic waterfalls, flowing rivers and verdant forests. And he cried out, “This is not a sky! This is the vast glory of my Maker! —this is all the majesty of an Infinite Being, who created a world out of kindness and might, beauty and wonder, glory and majesty, so that His creatures might know Him! That is why Rosh Hashanah is called the first day of creation, for only then did the world know it had meaning. And on each Rosh Hashanah we replay that scene, we discover meaning in our world, and the world is born again. The ancient Book of Formation teaches that there is more to the universe than time and space. There is a soul. Whatever is found in the universe’s soul is found somewhere in its space. And whatever is found in space, is found in time. In the soul of the universe there is a consciousness from which all consciousness extends. In space, there is the Land of Israel, a space from where all space is nurtured. In time, there is Rosh Hashanah, a time from which all time is renewed. Rosh Hashanah means Head of the Year. Not just a starting point, but a head, a new beginning of time on which a new consciousness enters our universe. For whatever will transpire in the coming year is first conceived in these two days. All the cosmos came to be because G?d chose to invest His very essence into a great drama: the drama of a lowly world becoming the home of an infinite G?d. A marriage of opposites, the fusion of finite and infinite, light and darkness, heaven and earth. We are the players in that drama, the cosmic matchmakers. With our every action, we have the power to marry our mundane world to the Infinite and Unknowable. 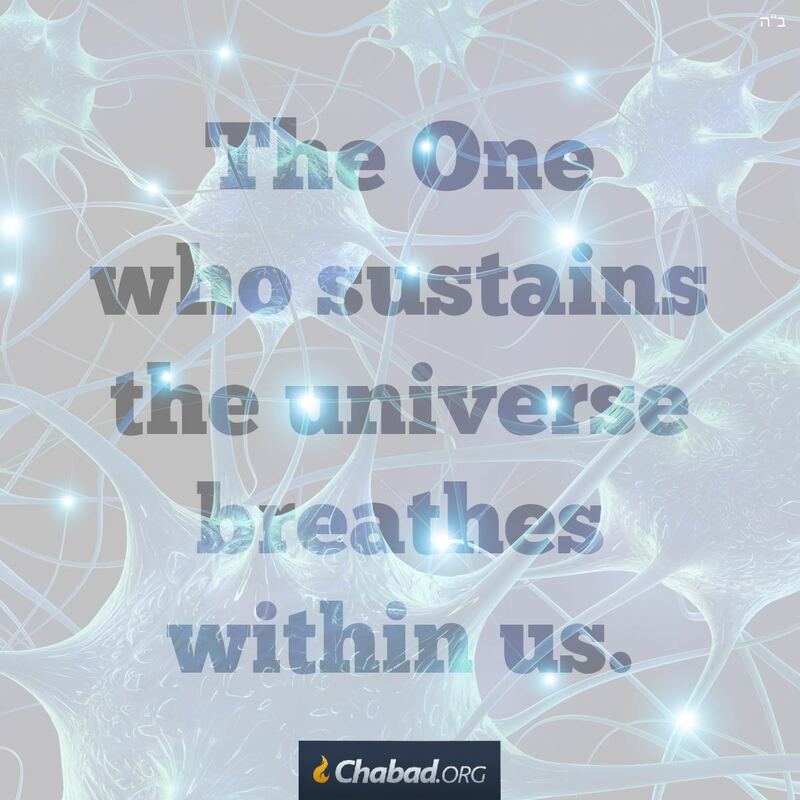 More than Rosh Hashanah is about the One Above, it is about us below. He created the world. But we drive it to its destiny. That is why it is called “the beginning of Your works”—even though it is not the anniversary of the creation of the universe, but of the human being. It is the true beginning, as all of time begins on this day. Because on this day, more than any other, we are empowered to switch tracks, to transform our destiny and thereby the destiny of all of creation. Through us, the bitter darkness that shrouded truth and goodness can become a flaming torch of light. All is defined by destiny. 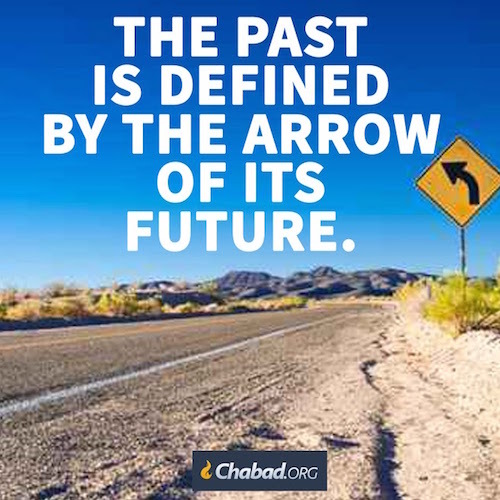 Even the past is redefined by the arrow of its future. The very existence of that time that held that past is re-created once it achieves its hidden destiny. A destiny that only you can reveal. That is all that matters: Now, the first day of all of time, future and past. 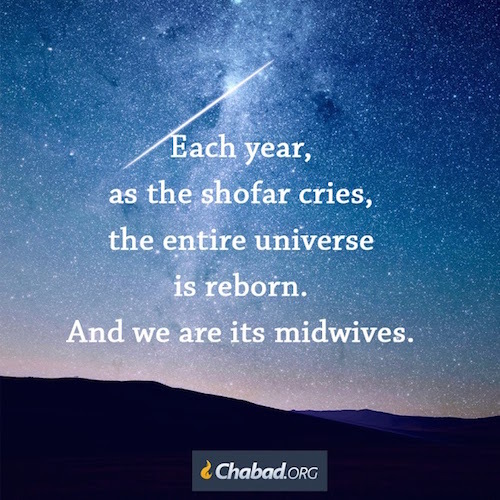 Every year, our sages taught, with the cry of the shofar the entire universe is reborn. Rosh Hashanah is the beginning—not only of this new year, but of all years previous. Because on that day you are empowered to reach back into time and adjust the meaning of all that has passed. True, He is the Author. But He has assigned us as editors. We adapt the storyline, transform the plot. 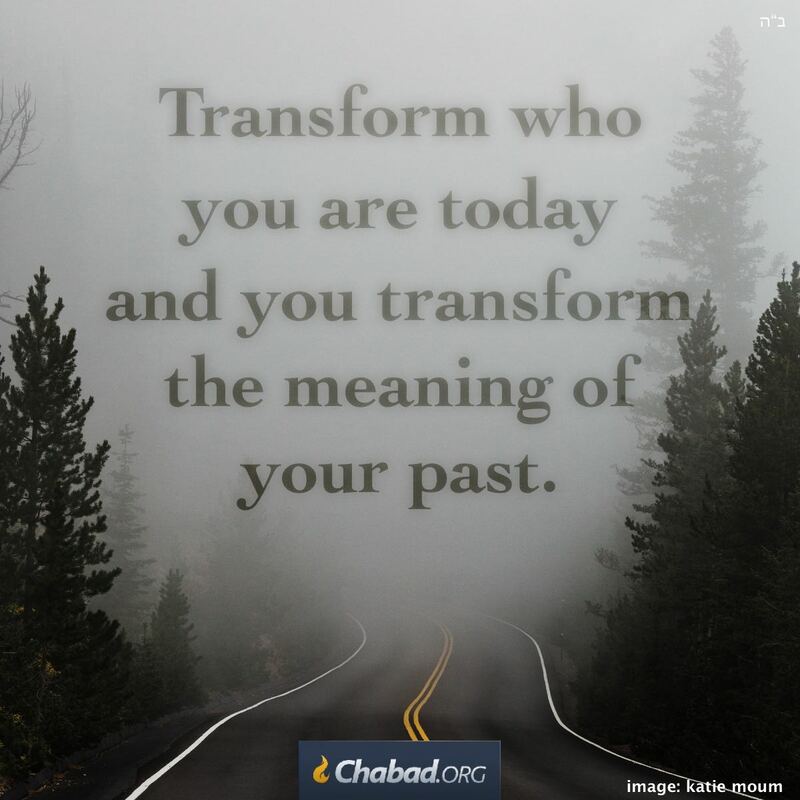 By transforming who we are today, we rewrite our own past and author a whole new world. Your child is not like everyone else; your child is you. And yet, your child is not you; your child is his own person. Our souls are that paradox—on a greater scale: the nexus between G?d and His universe, where His own breath becomes His creation. That is why we are called His children. And we call Him our Father. 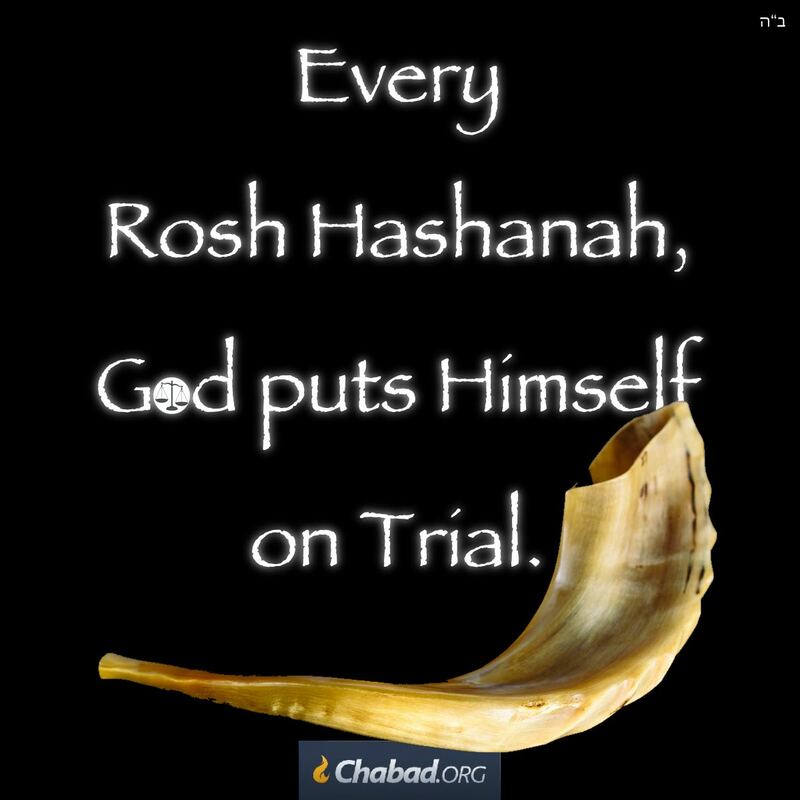 On Rosh Hashanah, G?d puts Himself on trial. G?d is beyond this world He has made, but He is found within it, as well. He is found in every atom, in every event, in every life of this world. If so, though it may sound strange, He, as He is beyond this world, takes Himself, as He is present within this world, to trial. Who will plead on His behalf? We, the human being. We act as the defense. We must demonstrate that, yes, there is awe, there is love, there is meaning, there is purpose in every detail of our life, and it is good. In truth, we need only awaken the spark of G?d within our own souls. That spark within us connects with the Infinite Light of G?d above. The circuit is complete and a new universe begins. Each year, it is a different world, an entirely new world. A world of even greater meaning. As thinking human beings, we have an unlimited capacity to find excuses, to discover ingenious and innovative ways to distance the perpetrator from the act. We can blame it on youth, on old age, on parents, on children, on financial hardships, daily environs, psychological state. We can easily discharge anybody of any responsibility for any negative deeds that stain their hands. We can all be wonderful advocates and lawyers for one another—and the Merciful One Above surely enjoys hearing such things. 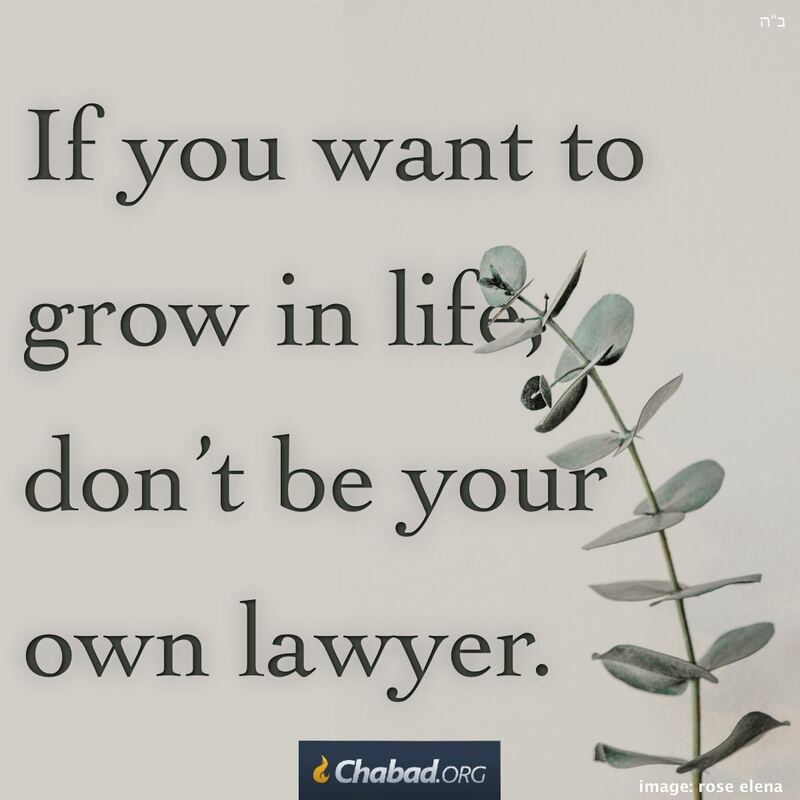 But if you want to get ahead in life, don’t be your own lawyer. 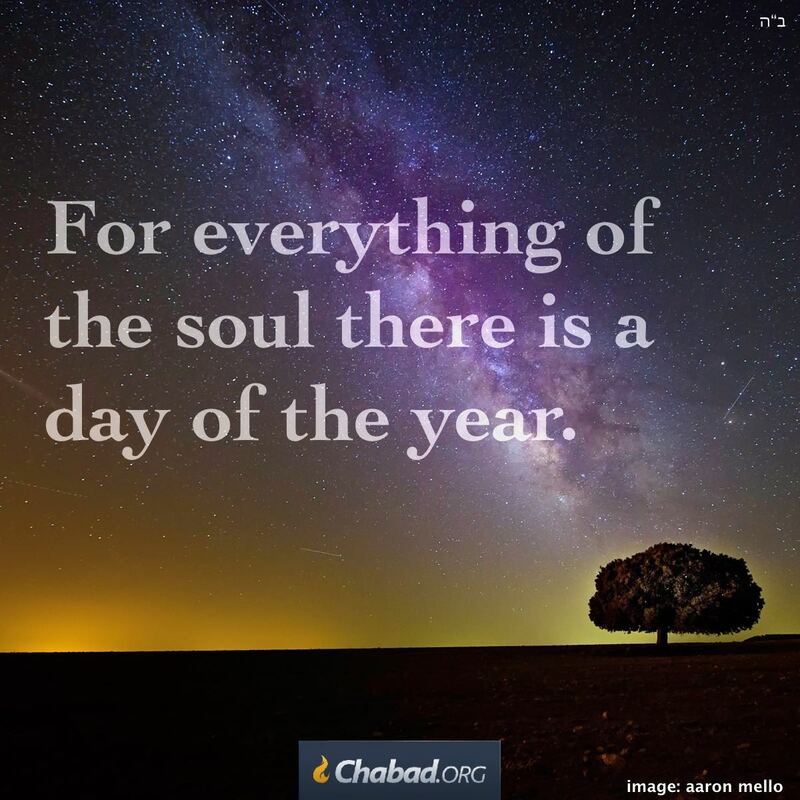 The Book of Life is the story of the coming year, written anew every Rosh Hashanah. But the Book of Life is not authored like other books. In this book, the characters inform the Author how the story should be told. Isn’t this strange, that a created being should take part in its own creation? Can a caricature hold the pencil in his artist’s hand? 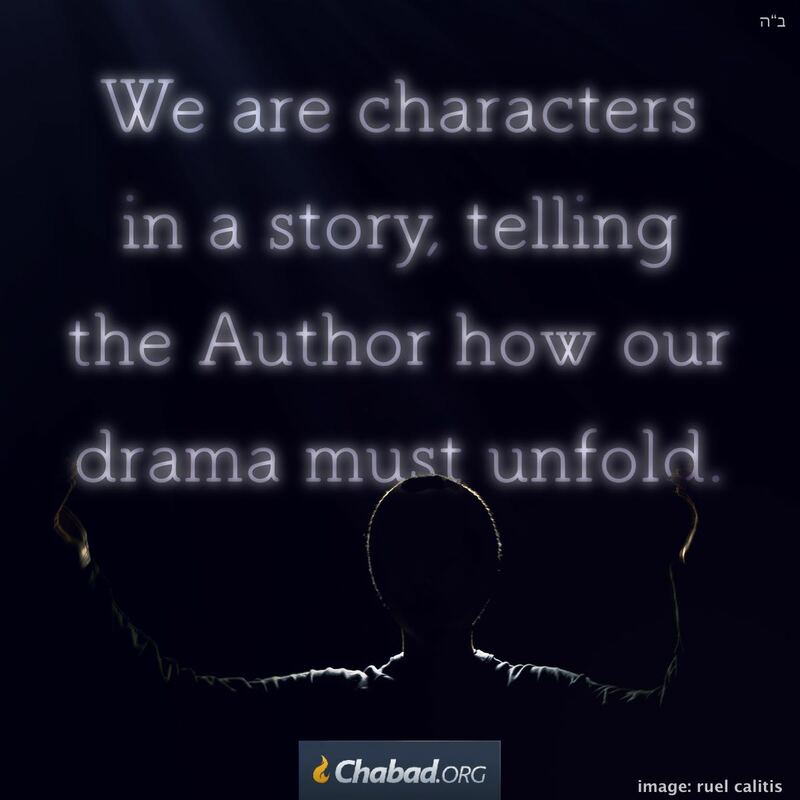 Can the characters of your own story edit your words? Can the figments of your own imagination tell you what to imagine? Here we are, in the inner chamber of the Divine Mind, where it is determined whether we should be or not be, participating in that decision. We are created beings, yet there is something of us that lies beyond creation. On Rosh Hashanah, we call G?d both king and father. King, because He dictates what will be and what will not. Father, because there is something of Him within each of us. Indeed, as we choose, so He will dictate. How is G?d a king? Does He wear purple robes? Does He sit upon a golden throne? A king speaks and his word is fulfilled. 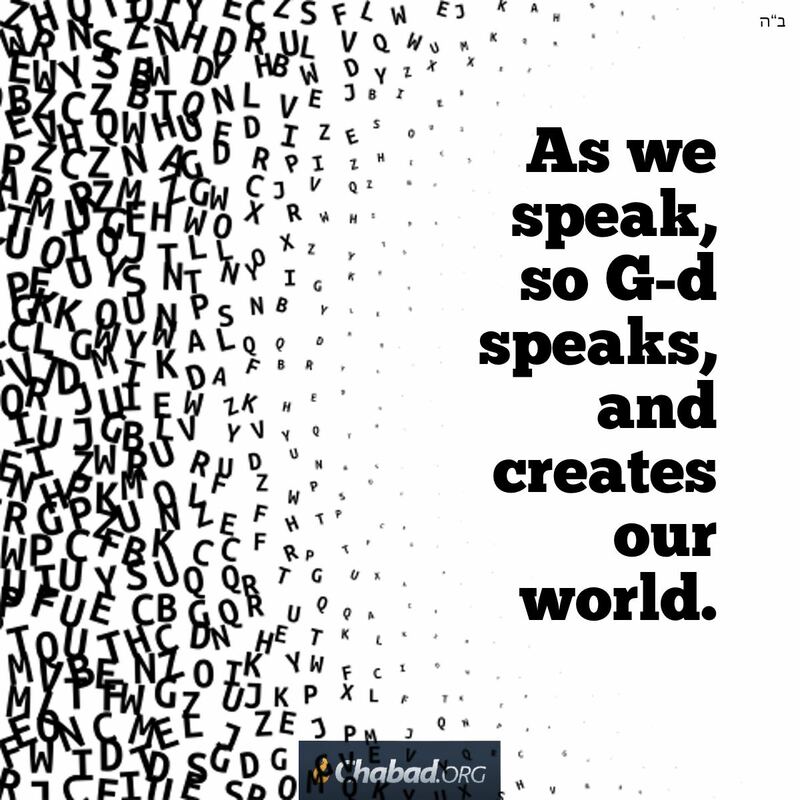 G?d speaks and the world comes into being. He is the author and we are the characters of His story. Such a great author that His characters can speak back to Him, and discuss with Him the path His story must take. 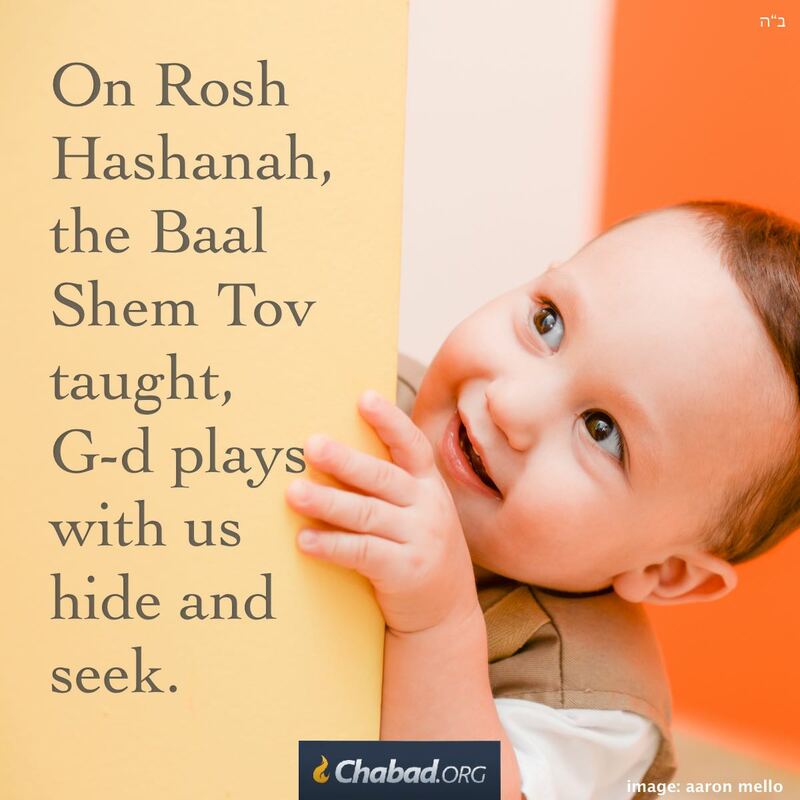 Rosh Hashanah, the Baal Shem Tov taught, is a game of hide and seek. G?d hides, we seek. 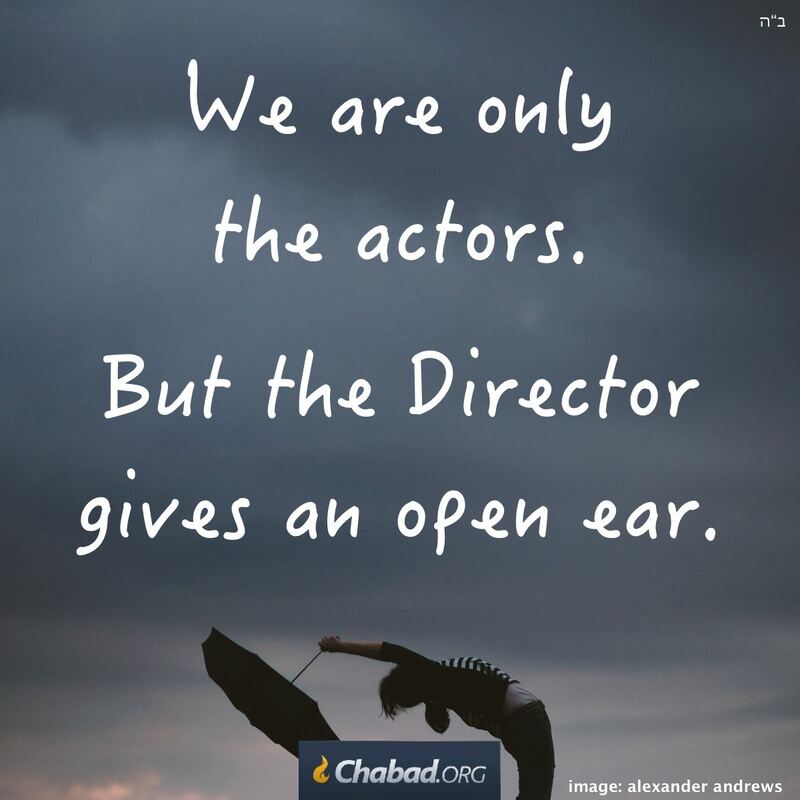 Rather, what the Baal Shem Tov meant is more like peek-a-boo—when parents hides behind their own fingers. So too, G?d hides Himself within the guise of an awesome, indifferent king, judging His subjects strictly by the book until the most sublime angels shiver in dread. Which is just what He was waiting for. 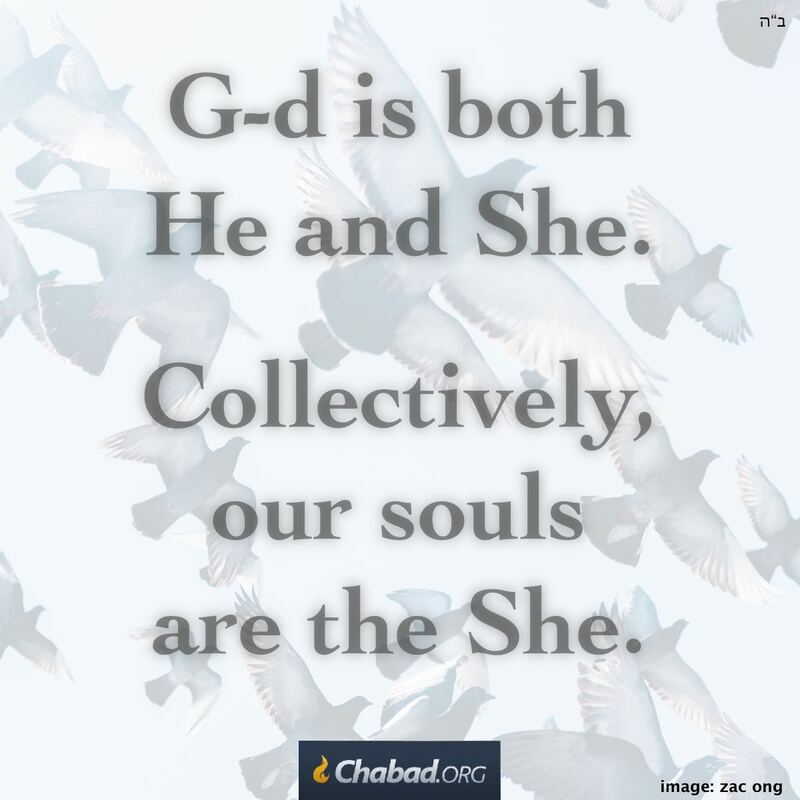 When we refer to G?d’s presence within our world, giving life to all things, then She is the Shechinah. In our prayers, collectively our souls take the role of the Shechinah, petitioning the Holy One, blessed be He. 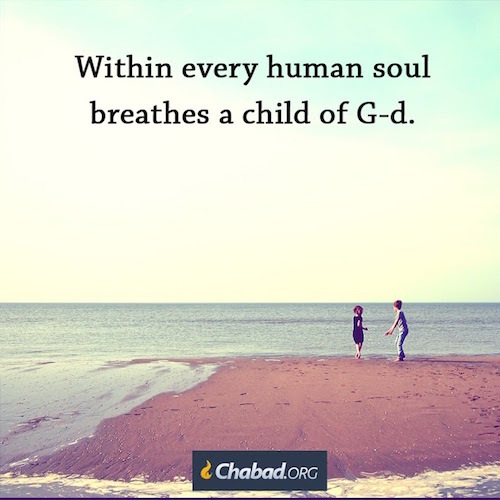 Our mitzvahs, our Torah study and our prayer unite these two aspects of G?d into a perfect whole. Through them, we reveal the essential G?d who is beyond beyond both the immanent and the transcendent—beyond all description and bounds. 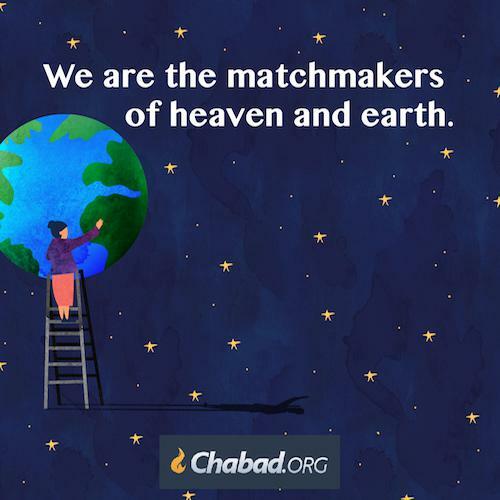 The words of Torah we speak resonate in the heavens. And yet higher. For they are His words, on the rebound to Him. He speaks them too, turning His attention back towards our earthly plane. 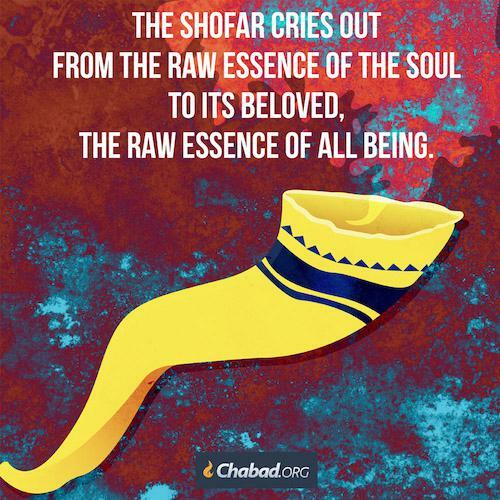 On Rosh Hashanah, we cry out from our very essence with the call of the shofar; He echoes back, throwing His very essence inward towards His creation. Together, man and G?d rebuild creation. is not the cry of a human voice. It is the howl of an animal’s horn. the heart suspends its throb. awakening the primal essence of all being. and now their reunion may begin. There are things that are important to us, so we speak about them. There are things so important to us that the words flow out in a burst of emotion, rich words, expressive and vibrant. And then there are things that shake us to the core. Things that do not care for the mind’s permission or for the right words—for the mind cannot fathom them, the most poignant words could not contain them. Things that can only break out in a cry, in a scream, and then in silence. In the beginning, G?d spoke and the world came into being. 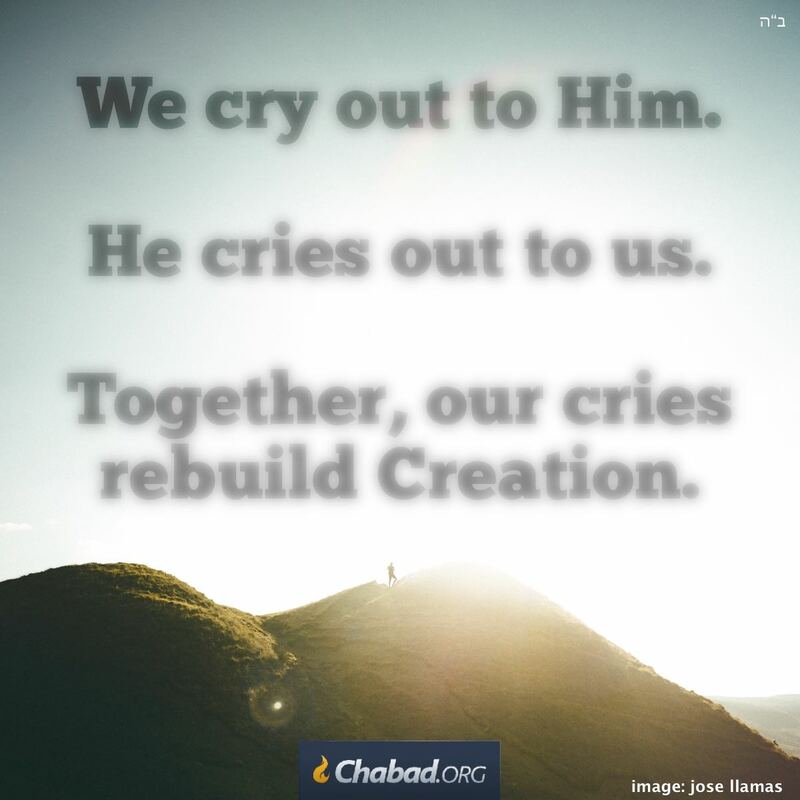 On Rosh Hashanah, every year, we speak praises and prayers, petitions and pleas. 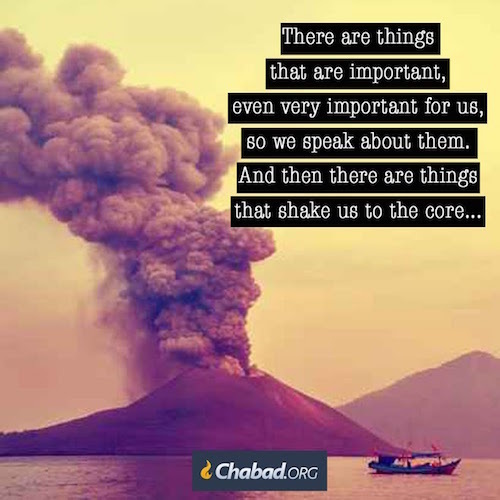 We speak of ourselves and we speak of others—in the synagogue, and at home. 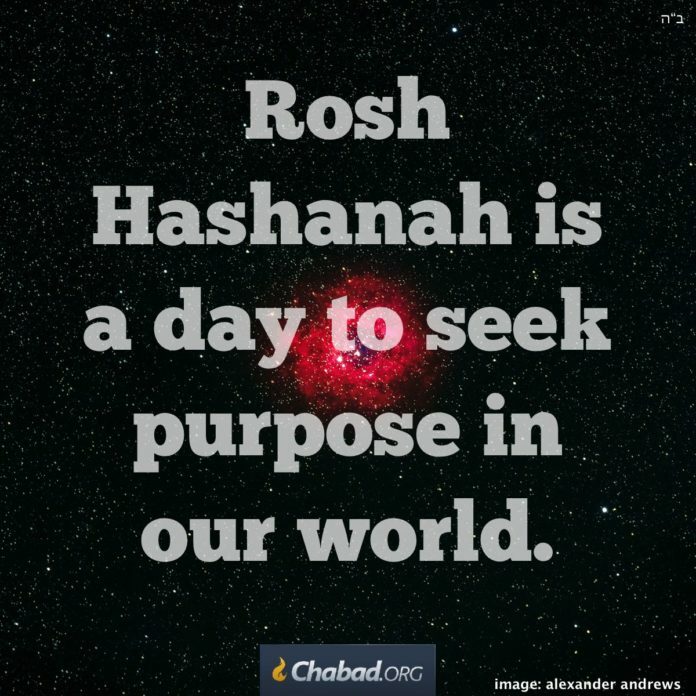 On Rosh Hashanah, every word we speak counts. Because according to what we speak, and how we speak, so G?d speaks. And accordingly, our world comes into being.